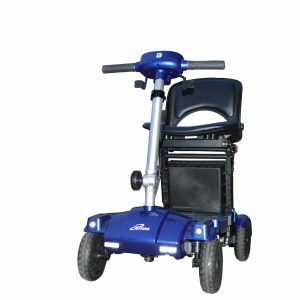 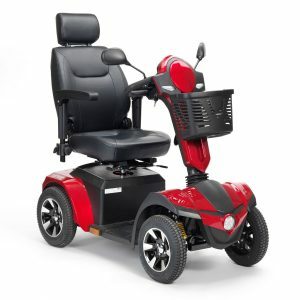 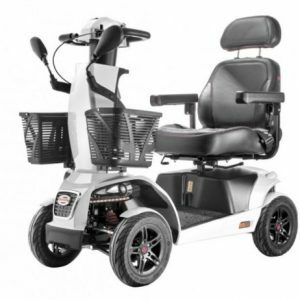 This Brand New Boot Scooter is only available at Anglesey Mobility in North Wales and is an excellent addition to our Scooter Range. 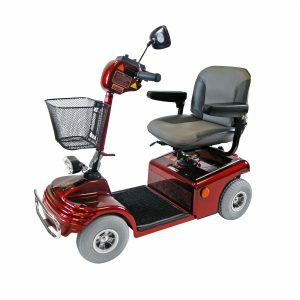 It can easily be folded up into 4 small parts and has a good range of 8 miles. 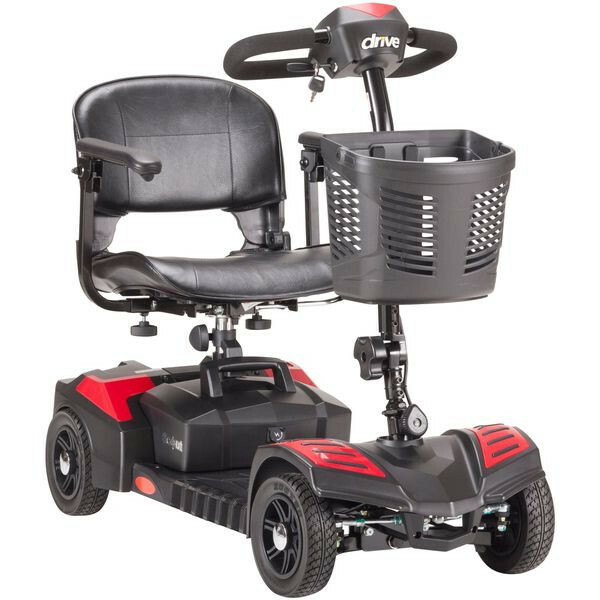 At just £545 you can’t go wrong as this is cheaper than anywhere else on the market including the Internet!